It’s been a long journey, but the wait is almost over. The New Accustar-EA, the Anglestar Protractor System (APS), and the surprise entry, Anglestar Electronic Clinometer, are all available to be pre-ordered RIGHT NOW!! Don’t wait for inventories to be depleted, get your order in now, and we will begin our deliveries in early May 2016. 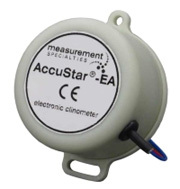 The AccuStar®-EA Electronic Clinometer is the next generation in the highly acclaimed AccuStar® family. Building on the success of the original AccuStar®, the AccuStar®-EA takes low cost tilt sensing to the next level by combining 100% solid state technology with digital calibration and proprietary filtering techniques. 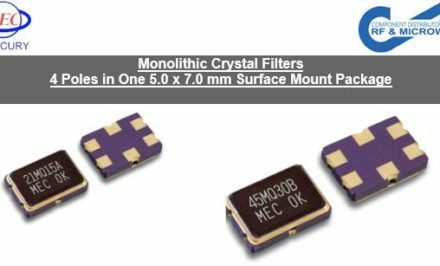 The result is an extremely accurate tilt sensor with improved linearity, expanded linear sensing range (±60o), generous operating temperature range (-40° to +80°C), and a 70% reduction in temperature induced errors. CLICK HERE TO PRE-ORDER YOURS TODAY!!! 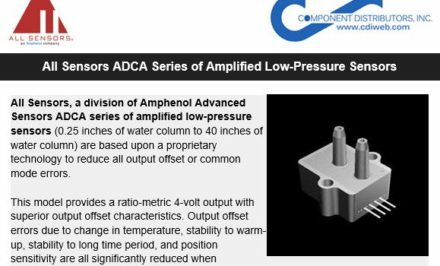 The AngleStar® Protractor System (APS) is a ready to use, stand-alone system for angle measurements. The system incorporates an AngleStar Electronic Clinometer, a digital LCD display, and a four foot interconnecting cable (cable lengths up to 200 feet are available, consult factory for details). NEWEST MEMBER OF THE TEAM!! 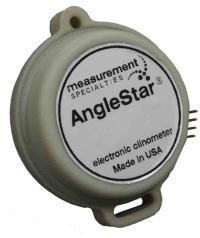 The AngleStar® Electronic Clinometer is an angle measurement device that produces a DC voltage output signal proportional to the level and direction of angular displacement. The sensing element, which is fluid filled, produces a variable resistance as it is tilted in the sensitive axis. This change in resistance is then translated into a smooth DC output signal. • Uses the same Fluid Filled Sensing Element as Original Accustars!! • Same great "damping" effects as Original Accustars!! The Schaevitz brand of Position Feedback (Linear, Rotary, Angular) Sensors represents the industry’s finest technologies from parent firm Measurement Specialties. 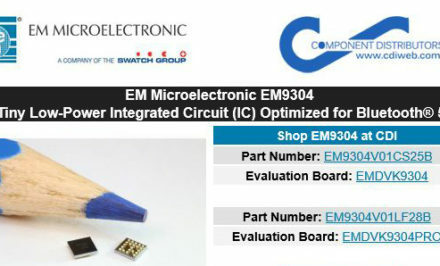 Today, "Meas" Offers Global design and manufacturing of sensors and sensor-based systems for custom OEM Applications. 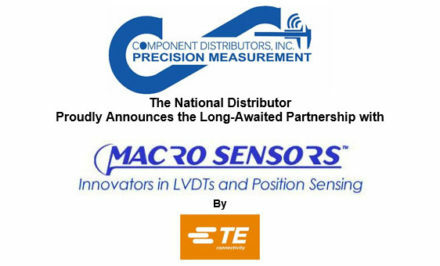 Measurement Specialties itself was recently acquired by TE. CDI’s Precision Measurement product lineup offers hand tools to customized solutions from your part print. Please review our carefully selected lineup of professional Gaging, Metrology, and Position Feedback products. We look forward to assisting with all of your measuring needs.